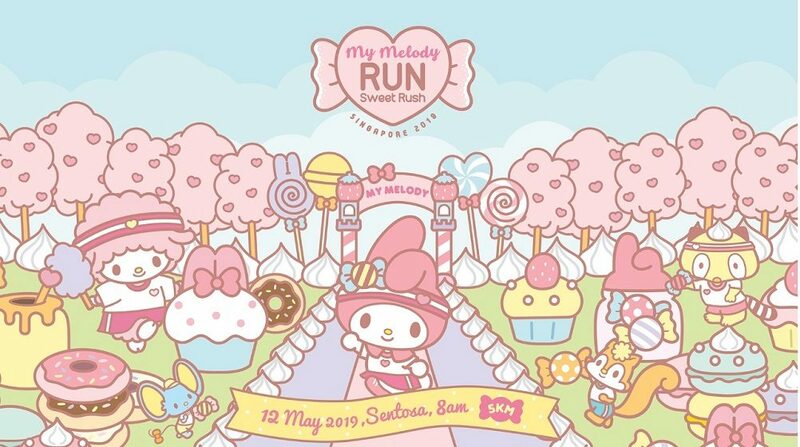 My Melody Run Singapore 2019 | Connect by JustRunLah! 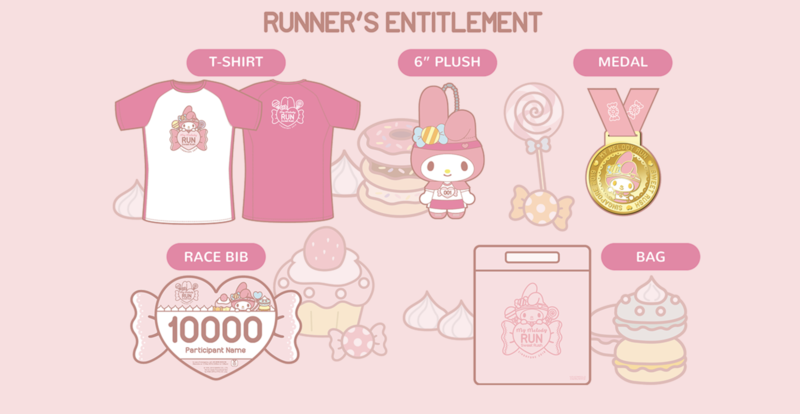 The world’s FIRST My Melody Run will be happening on our sunny island, Singapore! Join us on 12th May for the sweetest day out and share your love for the ever honest and good-natured rabbit. 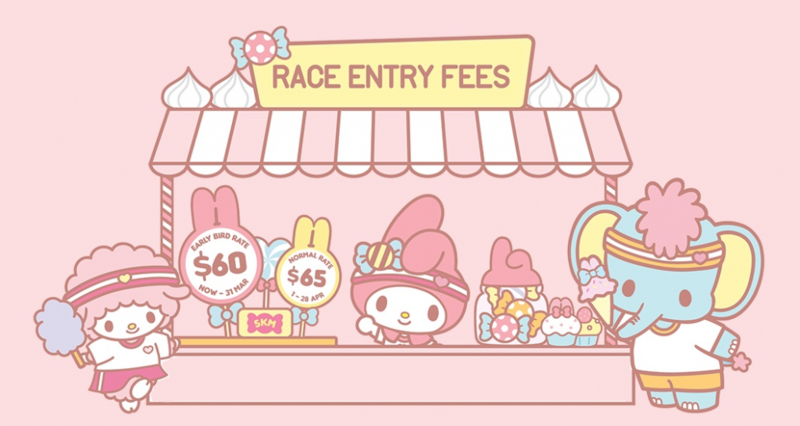 Fans can expect nothing less than a fun and exciting day with activities lined up for all!